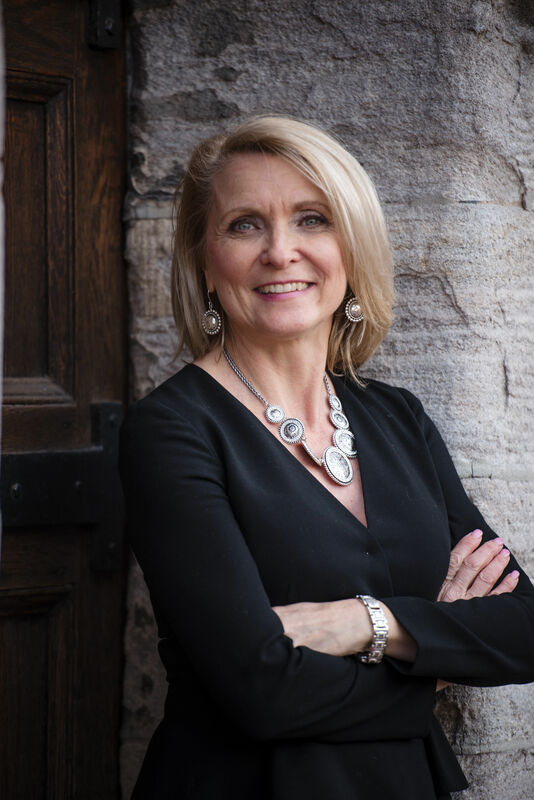 Jane is Co-Ceo at The Cyr Team at Keller Williams Real Estate – West Chester. Jane grew up in many parts of the country and world as her father was in the Air Force. She became skilled at developing relationships quickly as she would often have to move within a year. Her family settled in the Buffalo area when her father retired from the Air Force. Possessing a strong work ethic since her teenage years, she has always had a penchant to jobs that involve people and customer service. Having moved as a child, and experiencing relocation for Vince’s job, she understands the challenges of running a household, raising children, and getting everyone in the family acclimated to their new surroundings. Her real estate career is a culmination of relationship building, empathy with her client’s situations and needs, and her ability to manage multiple projects at the same time. She had successive year-over-year sales performance improvement and eventually became manager of one her broker’s offices. Our team delivers superior client care to those looking to buy or sell real estate. We bring a structured, process-driven approach to bring consistency and clarity to a real estate transaction. Located in SE Pennsylvania, we are licensed in PA, DE, and NJ to better serve the tri-state area. As part of the Keller Williams family, the nation’s largest real estate company, we leverage our superior technology platform, deep agent relationships, and our passion for excellence to deliver results for our clients.